 Girls Glamour is meant to be a friendly and inspiring place for female’s (and interested men). How friendly and inspiring it is also depends on the community that we build here. Therefore, we have a very simple commenting policy: If you wouldn’t say it in person, don’t say it here! Do not use offensive language against any caste, community, religious, national, racial or other group. No abusive language in general. No spam. Keep your comments related to the issue/topic at hand and do not use the site just as a promotional device. Comments that violate these rules will be deleted by the moderator WITHOUT WARNING. Such commentors may also be banned from commenting on the site in future.